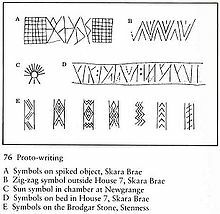 ^ 3.0 3.1 "Skara Brae: The Discovery of the Village". Orkneyjar. Retrieved 29 September 2012. 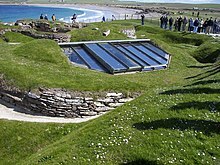 ^ The Heart of Neolithic Orkney. Historic Scotland. [5 September 2007]. （原始内容存档于2007年8月24日）.